This 10+/- acre parcel (Parcel 1) is located inside the private gated community of Kiler Ridge Estates just on the edge of town yet within the prestigious Willow Creek AVA. 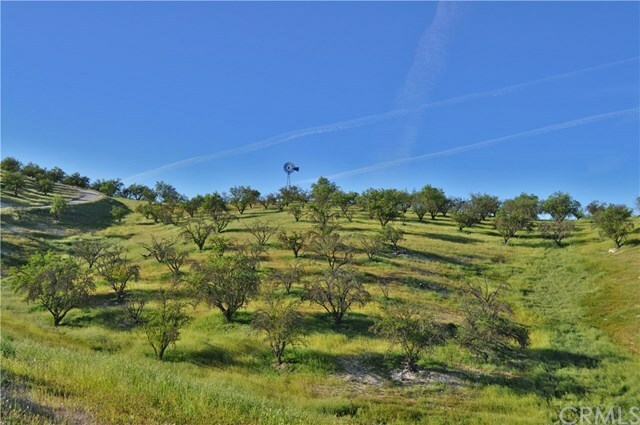 Kiler Ridge is around the corner from Paso's historic downtown, minutes from fine dining and reputable wineries. There are only 4 parcels within the unique gated neighborhood of Kiler Ridge Estates and this is the last one available! This dream property boasts usable acreage, views, a cased well with no current water restrictions, and a wonderful building site. Kiler Ridge Estates is at the gateway of the reputable wine appellation that is gaining notoriety daily, and is around the corner from wineries like L'Aventure, Ecluse, Windward, Hope Family Wines and other top noteworthy wineries. This is the perfect time to buy a slice of heaven in the wine country and start planning your dream of building soon!